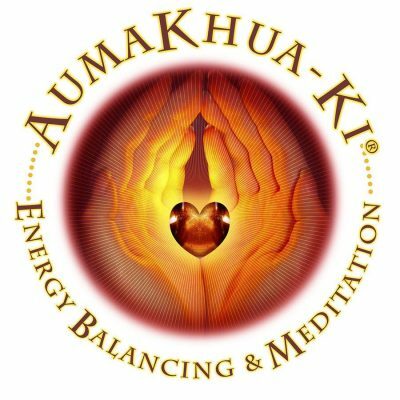 Learn techniques for doing advanced AUMAKHUA-KI® sessions for self and others. Participants will gain skills in performing Energy Assessments, doing hand placements for supine and prone client positions during AUMAKHUA-KI® table sessions, Energy Balancing, Chakra Healing and advanced energy techniques. Become skilled at building internal qi. Learn ways to use AUMAKHUA-KI® in your daily life and observe demonstrations and applications for clients with different physical ailments. Class includes plenty of hands-on training so all attendees can experience giving and receiving advanced AUMAKHUA-KI® sessions. Participants will also learn how to do an advanced level of AUMAKHUA-KI® Energy Healing for seated clients. This 1-Day course includes an AUMAKHUA-KI® Level-3 Attunement, a class workbook and a certificate of attendance. Prerequisite: AUMAKHUA-KI® Energy Healing 2. Takes your AK journey to the next level. Level 3 amps up the energy activation to help you channel more energy. Learn specific assessment skills that help you create a big picture and accurate level of assessment to create a transformational and effective healing experience for your client with remote session work. One that gets to the root of symptoms and dis-ease in the body. 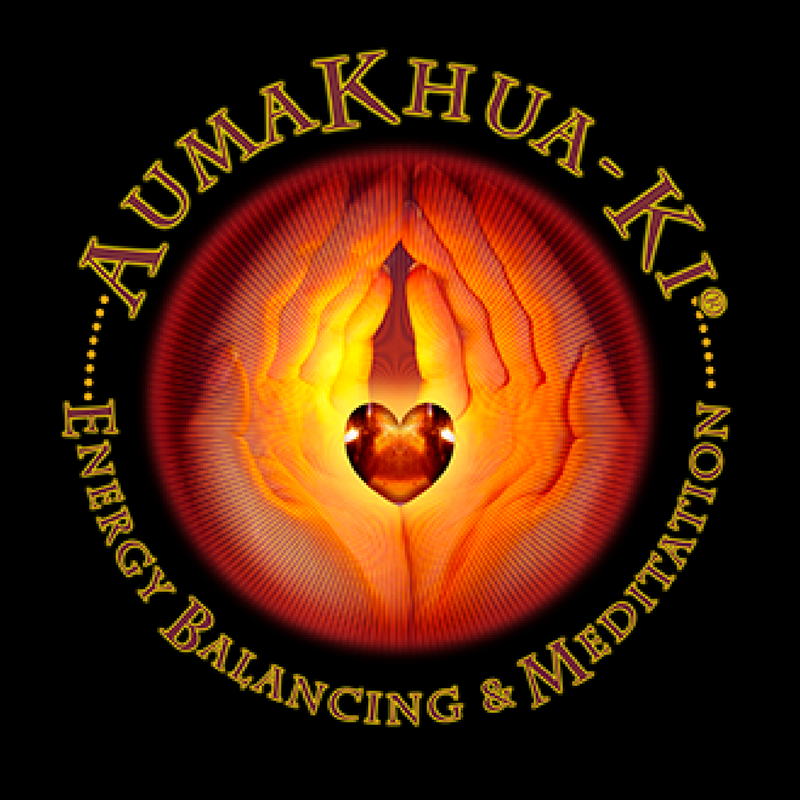 Learn Level 3 AUMAKHUA-KI® sessions for self and others. Participants will gain skills in performing advanced Energy Assessments, step-by-step hand placements for supine and prone client positions during AUMAKHUA-KI® table sessions, Energy Balancing and Chakra Healing. Learn how to build internal qi and explore more ways to use AUMAKHUA-KI® in daily life. Class includes plenty of hands-on visual and experiential training exercises so all attendees can experience giving and receiving AUMAKHUA-KI® sessions in real time. Participants will also learn how to do Level 3 AUMAKHUA-KI® Energy Healing for seated clients. Level 3 attunement to strengthen and build your energy channel. A manual and a certificate of completion. A 21 days of guided energy balancing & meditation – course completion challenge.